The guardian of a 15-year-old boy who was brutally attacked by a dog at Adenta, a suburb of Accra, says he was asked to leave a restaurant at East Legon, Accra, by an employee who said the boy’s scars were scaring other customers. 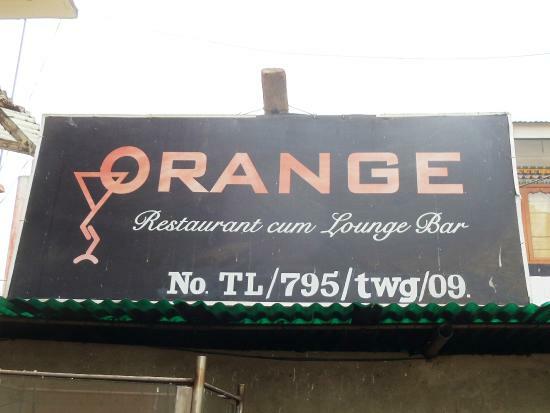 According to Prince Nimako who is the father of the boy, he was driving his son back home from Korle-Bu Teaching Hospital when they decided to stop by the newly opened restaurant, Orange, for some fried rice. When ScrewLife.Com reached out to management of the restaurant, they admitted sacking the boy and his father, saying, they couldn’t risk losing more customers because of one person. “All our customers kept running away because of the boy’s face,” management said. Mr. Nimako has therefore threatened to take legal action against the restaurant for causing emotional trauma to the little boy.